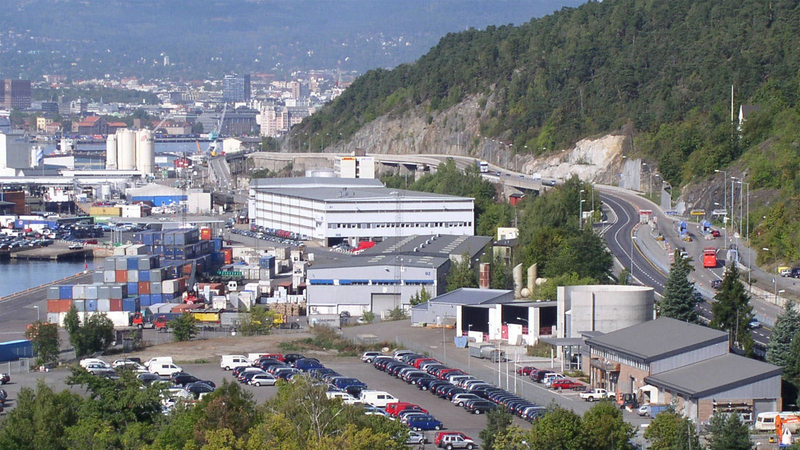 Norway's largest biogas upgrading plant is set to deliver vehicle fuel. Bekkelaget WWTW utilises its biogas for heating the digestion process, on-site facilities and sludge drying, but with surplus gas available after this consumption, an upgrade facility was proposed. In the future a new biogas production facility using organic waste as the substrate will contribute to the biogas supply available for upgrade. Ramboll was invited to develop the complete gas upgrading facility at Bekkelaget treatment works including an investment appraisal. Ramboll was involved in the procurement process and responsible for the evaluation of tenders including life cycle cost analysis. Upon approval of the project, Ramboll was commissioned to undertake construction management with overall technical control. The gas upgrading plant was delivered as a turnkey project by Purac. The plant has been designed for high availability at 98% and treats 750Nm3/h of raw biogas. Following upgrade, the biomethane is compressed to 200 bar with a 7 place filling platform for mobile gas storage tanks. The Municipality commissioned this project with the priority of environmental benefit from replacing fossil fuel consuming city buses with those running on natural gas. They are utilising fully an existing biogas source, which in itself is reducing the release of a potent greenhouse gas, methane, to the atmosphere and by the upgrade process, generating a renewable energy source.